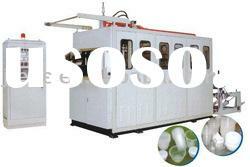 The machine can automatically seal from sending cups, filling, putting films, twice sealing, cutting film, rolling out and transporting. 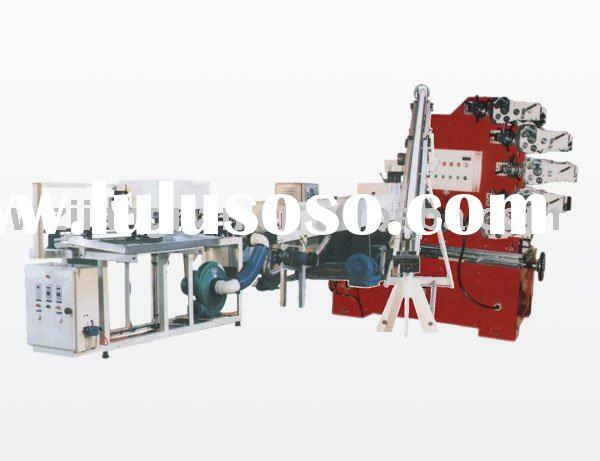 The machine is a multifunctional high-speed full automatic machine for different sizes of cups according to clients' requirement. 1. It features stable and reliable and its security and alarming function. 2. 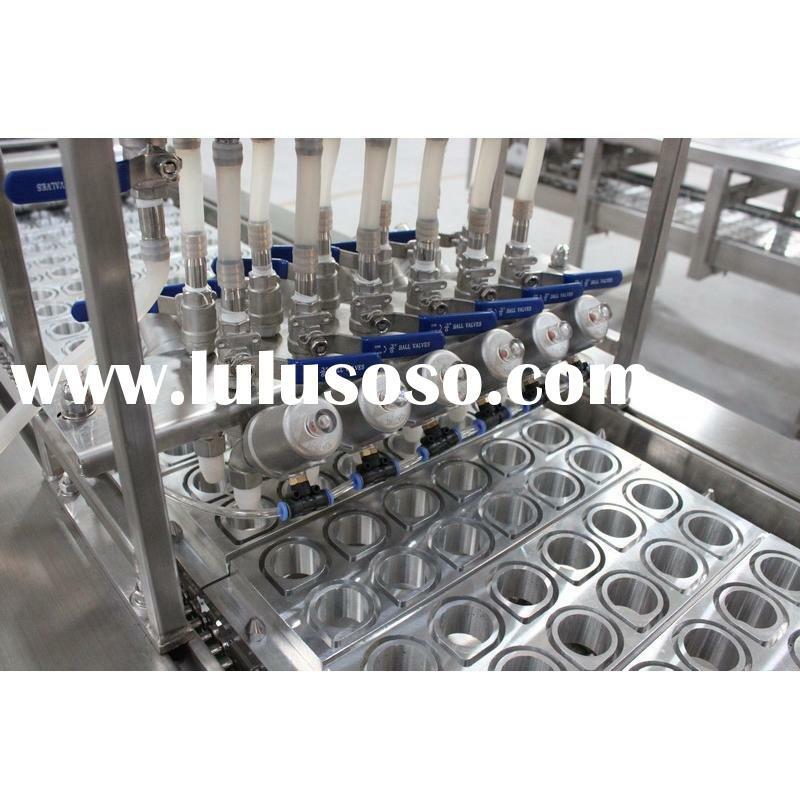 It seals the cups with the film in the right position perfectly by photoelectricity tracing device. 3. 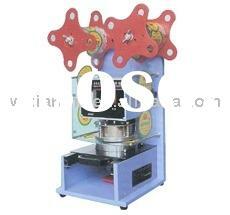 It features step less speed control, and adjustable sealing temperature and pressure of cutters etc. 3. All Stainless steel made frame and electric cabinet with IP54 protection grade. 4. Firm flat-bottomed and anti-rust aluminum mould which is extraordinary durable and sanitary. 5. 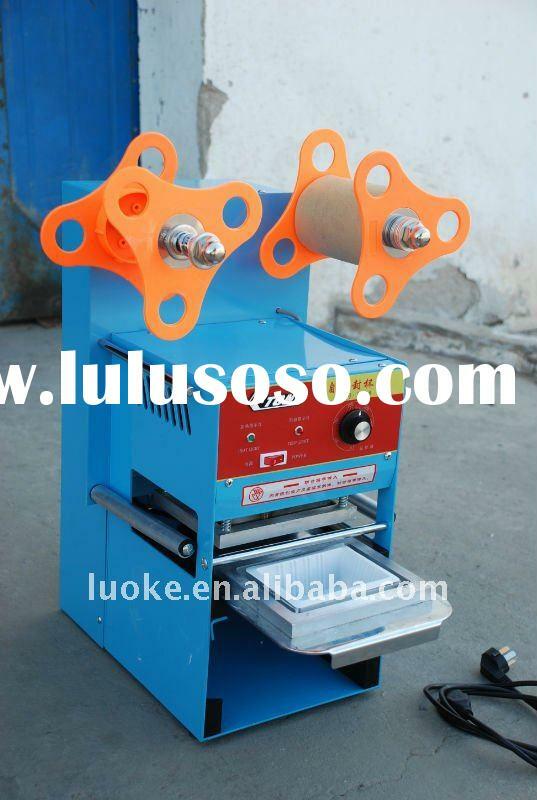 The high rigidity cutter (1Cr21) is durable and long life and cut the sealing film trimly. 6. 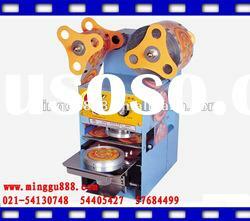 The special designed sealing head creates perfect product features for marketing, transport and usage. 7. 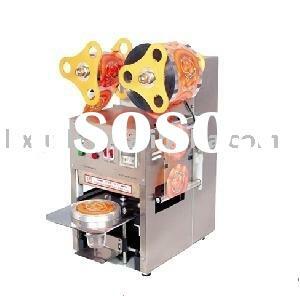 The machine is exquisite made with stainless steel and equipped with world top brand pneumatic and electrical control instruments,: SMC/AIRTAC,Schneider, Omron, NORD/SEW reducer and FUJI servo etc. 8. 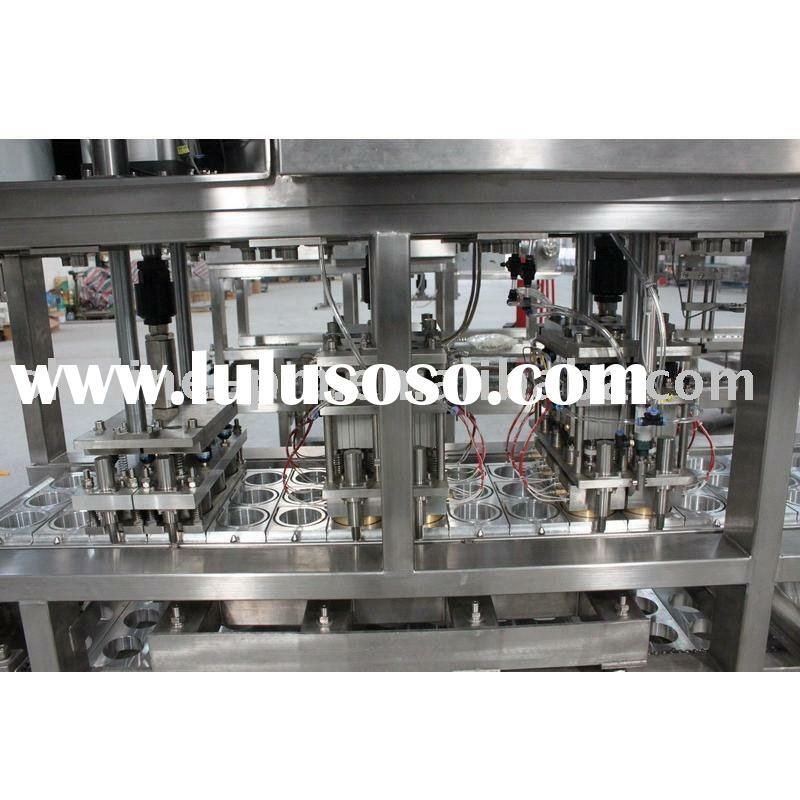 Equipped with MITSUBISHI PLC and Taiwan Wen-View touch screen to monitor and indicate current state of the production and record daily production data, and with protection module of auto-lock if there is any malfunction or mistake. 9. 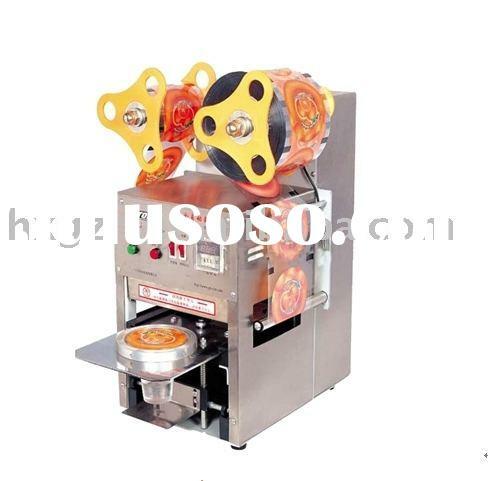 Equipped with national top brand Tentian coding machine which is well-knew for its reliability and stability. 10. 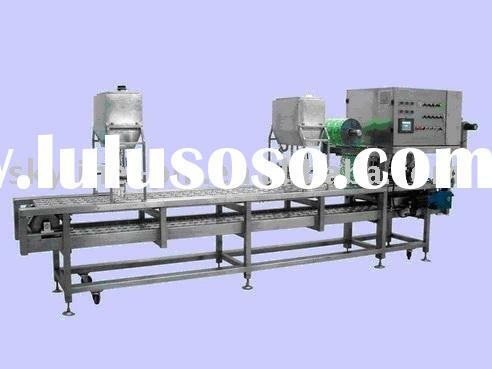 Open design frame easy for cleaning and compliance with food factory GMP standard. 11. Equipped with noise reduction device can be comfortable for operators. 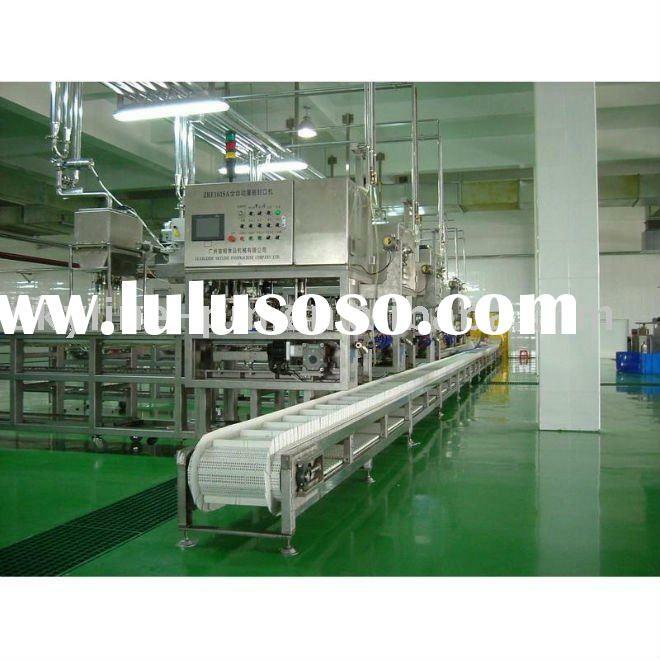 Guangzhou Skyline Process & Machinery Co., Ltd.